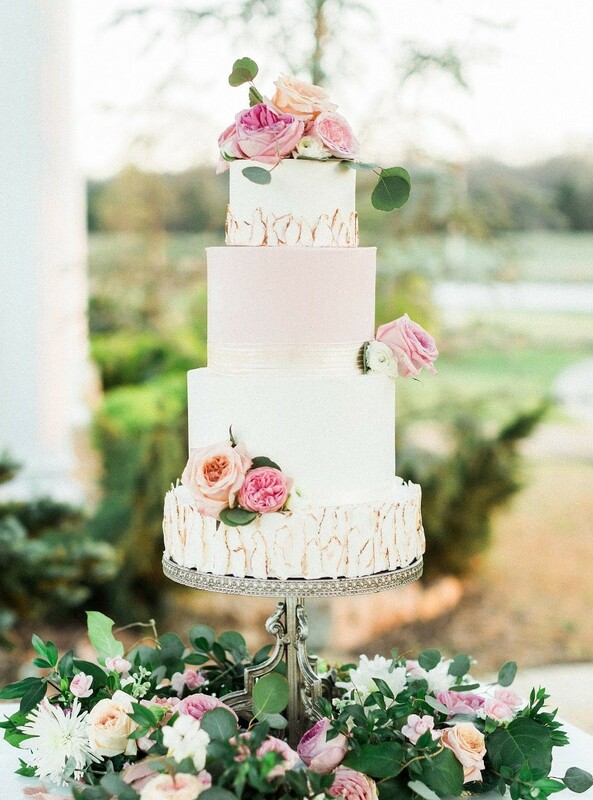 Her attention to detail and penchant for beautiful, southern celebrations is evident in everything she does – but take a look for yourself! 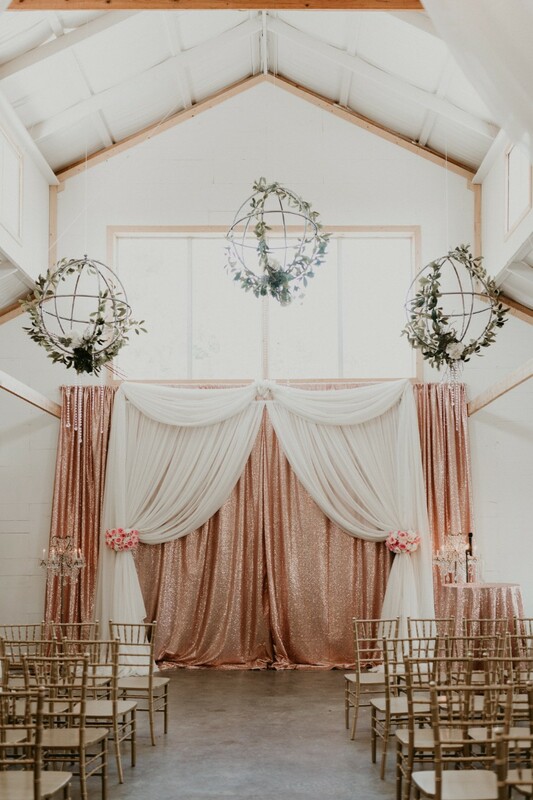 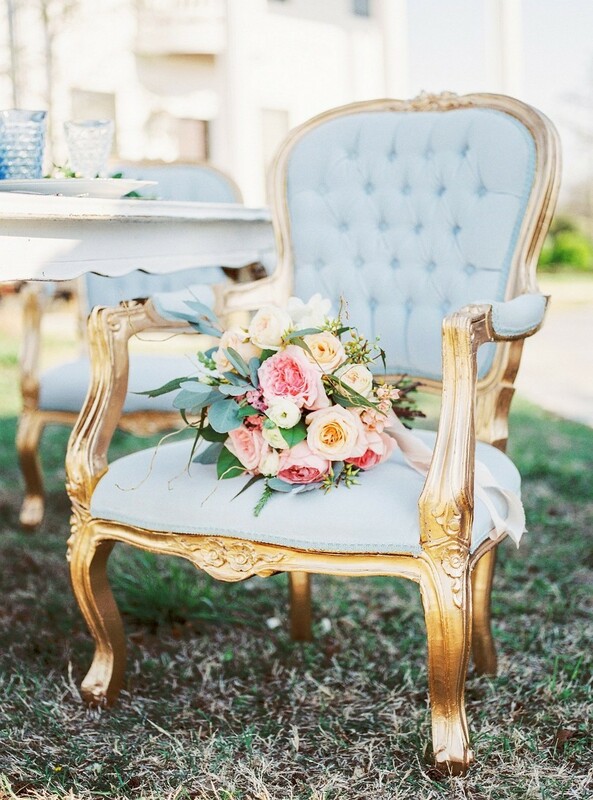 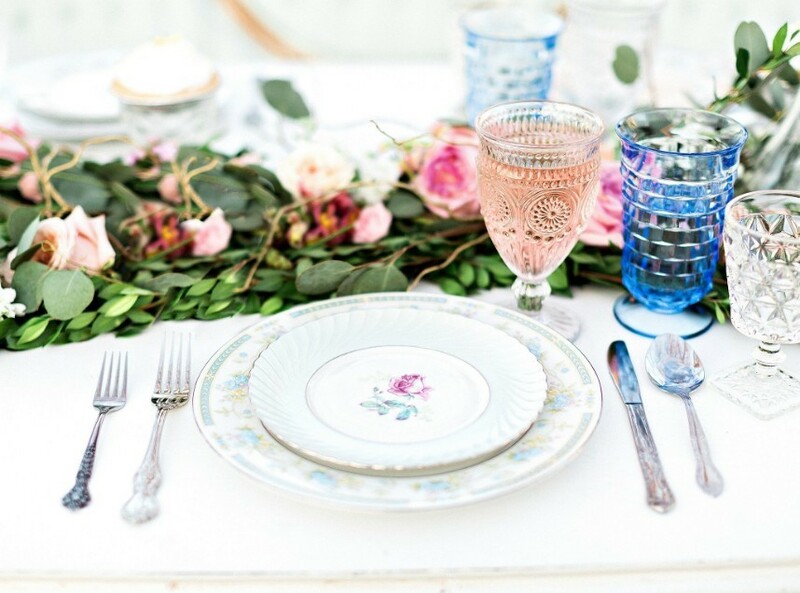 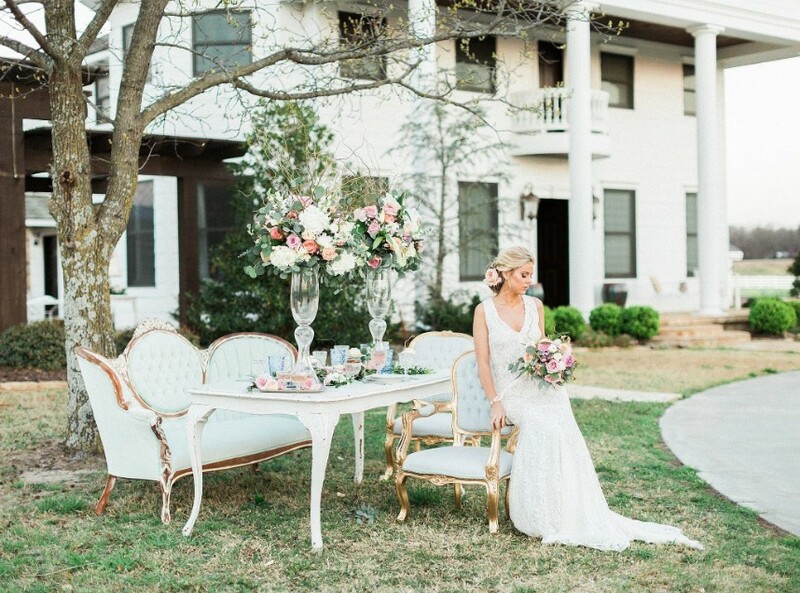 Scroll below to see a styled shoot and a real wedding planned by Allyson Whitney Designs. 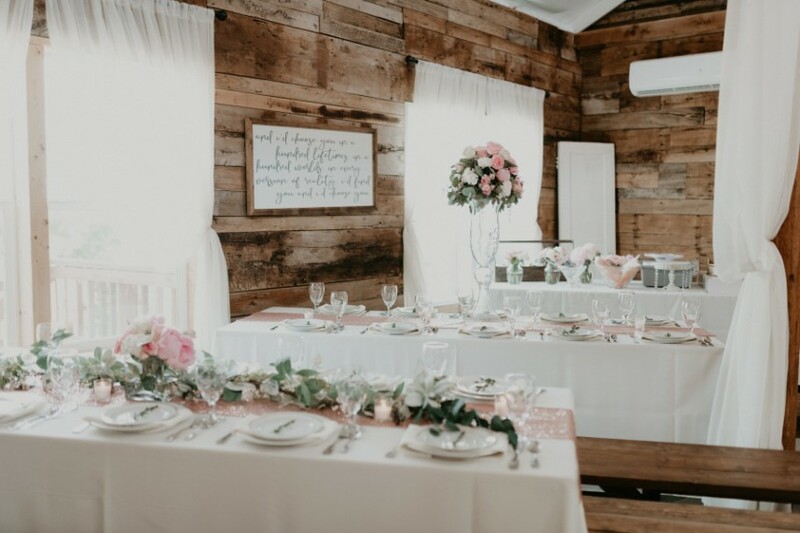 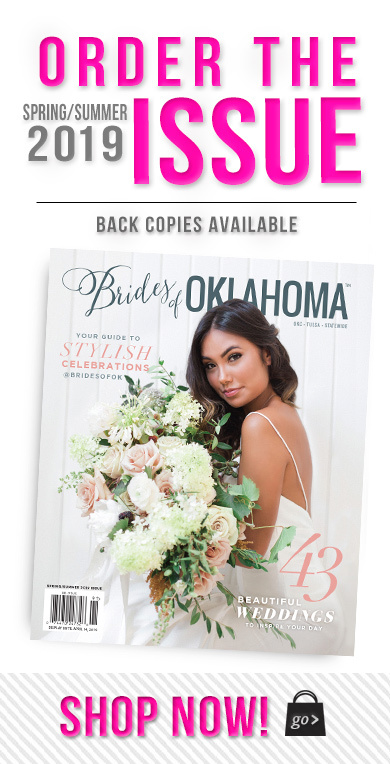 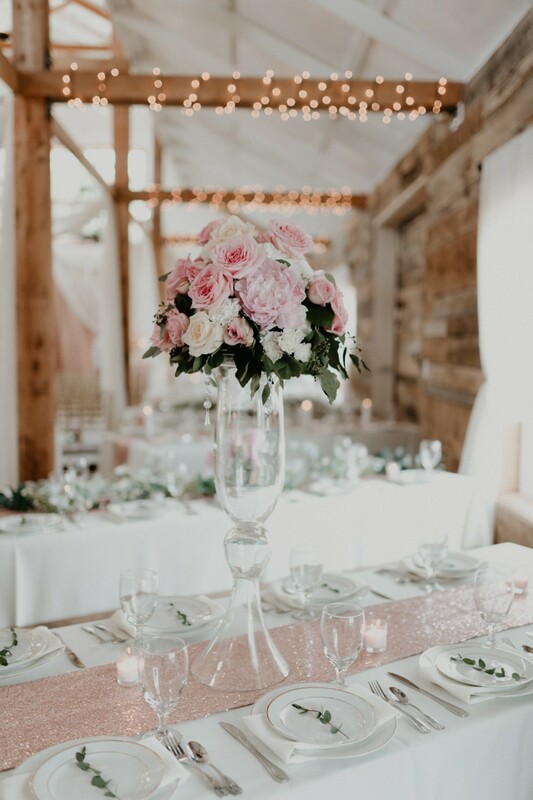 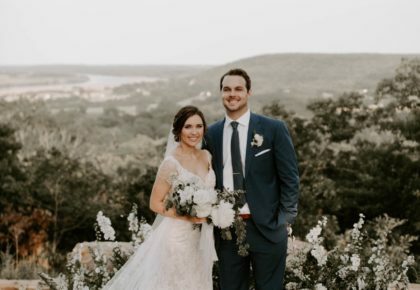 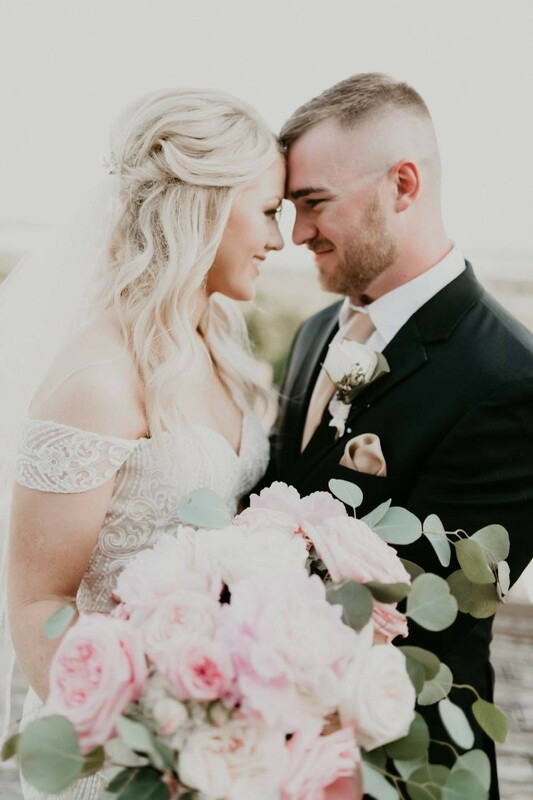 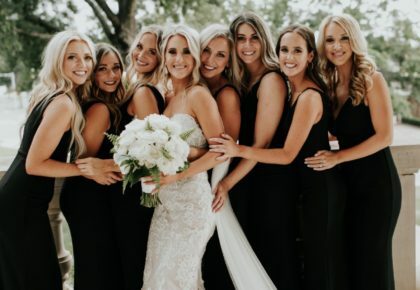 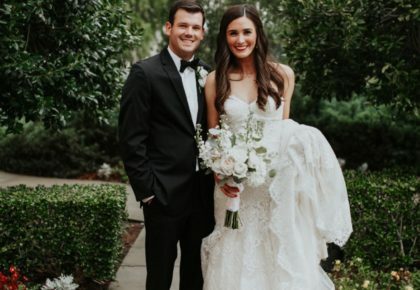 We couldn’t agree more with her invaluable advice, and we’re still swooning over all the beautiful styled shoots and weddings of hers we’ve seen! 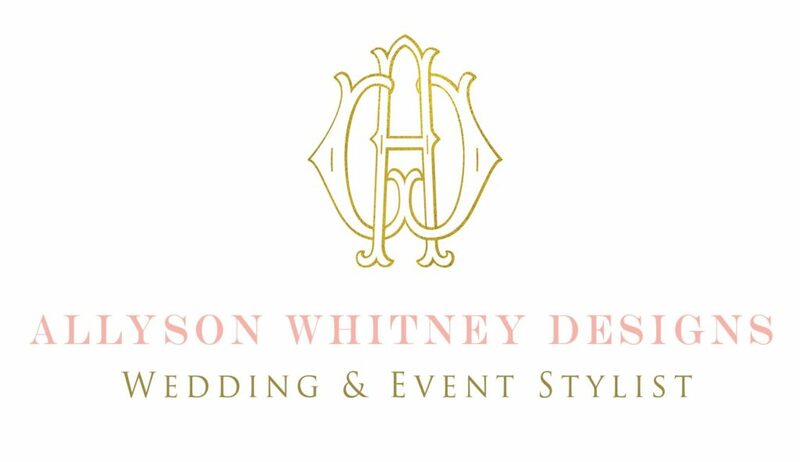 To inquire with Allyson Whitney Designs, get in touch via her vendor profile!